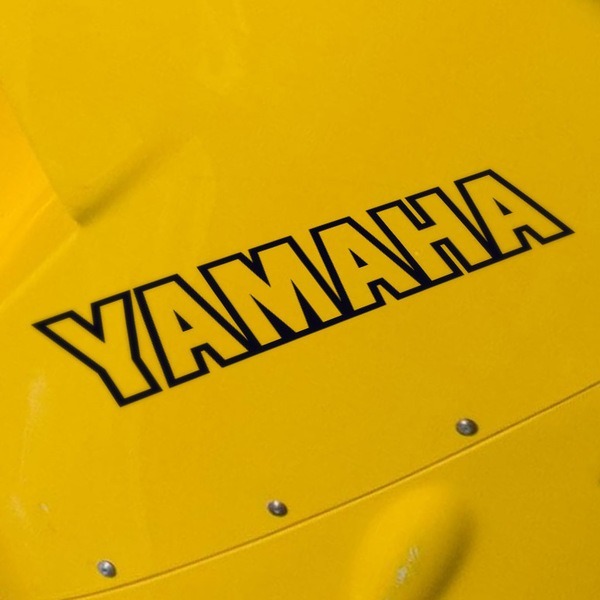 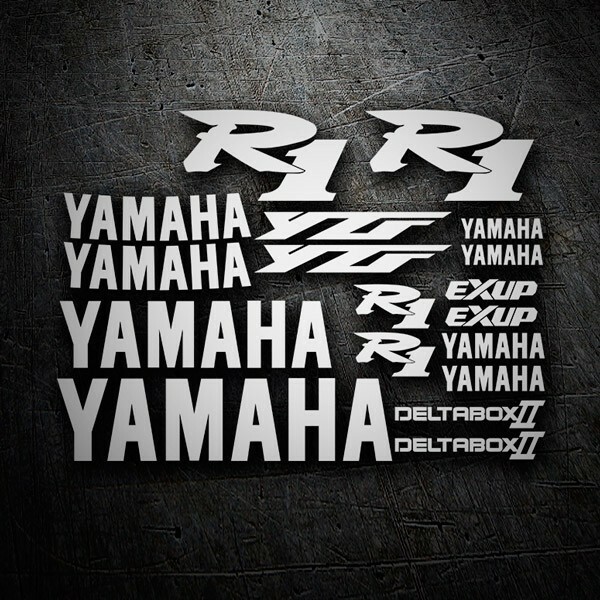 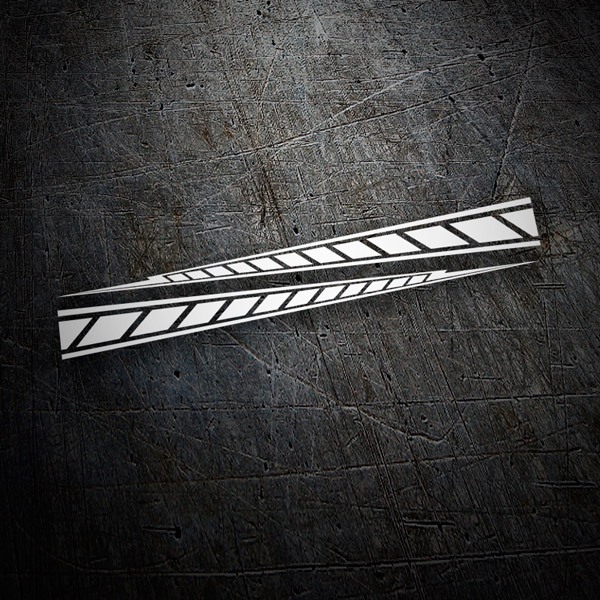 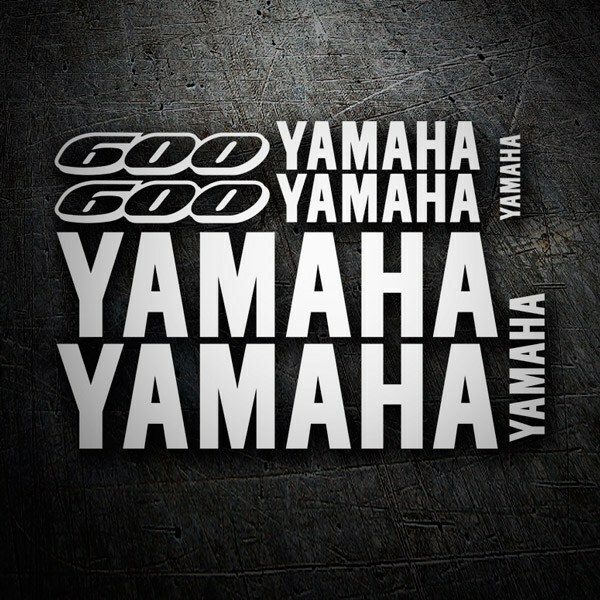 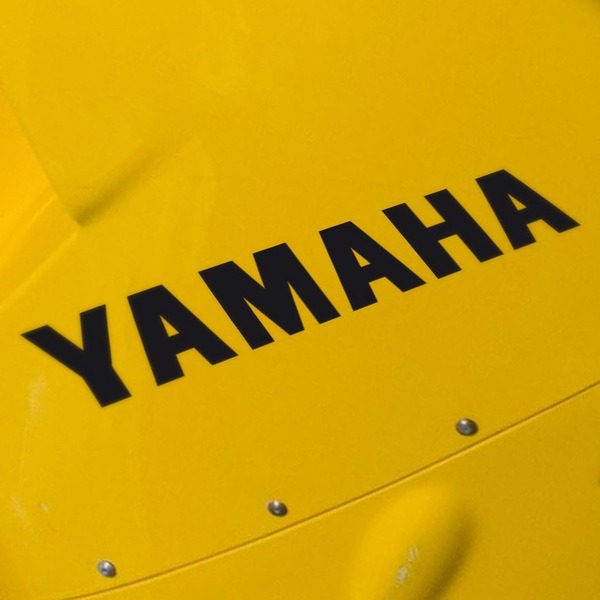 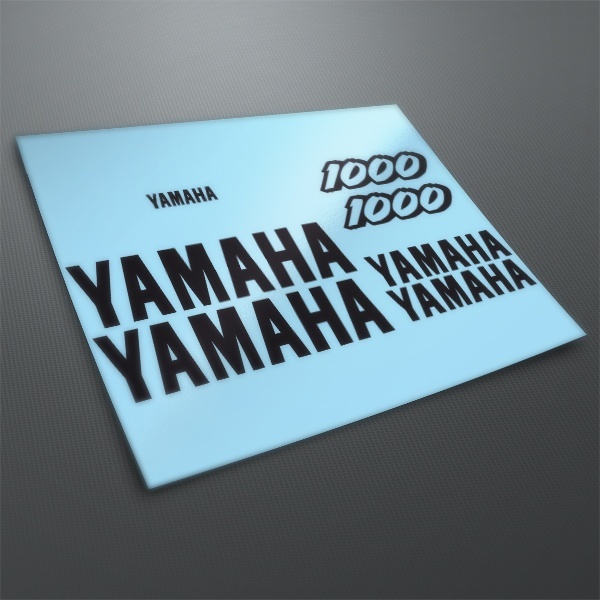 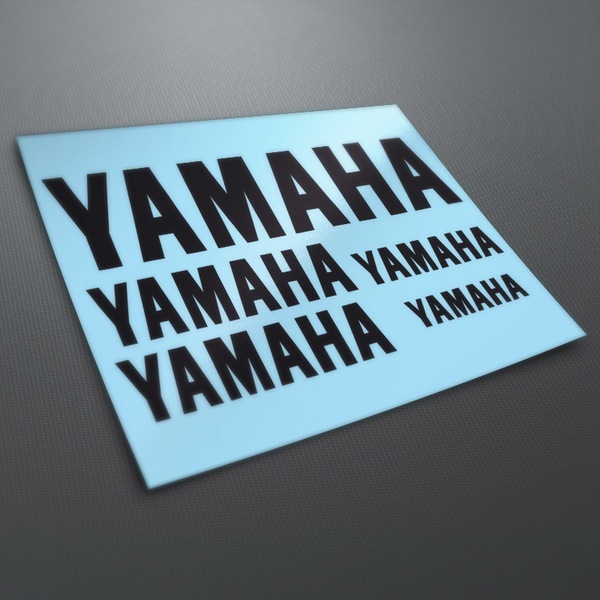 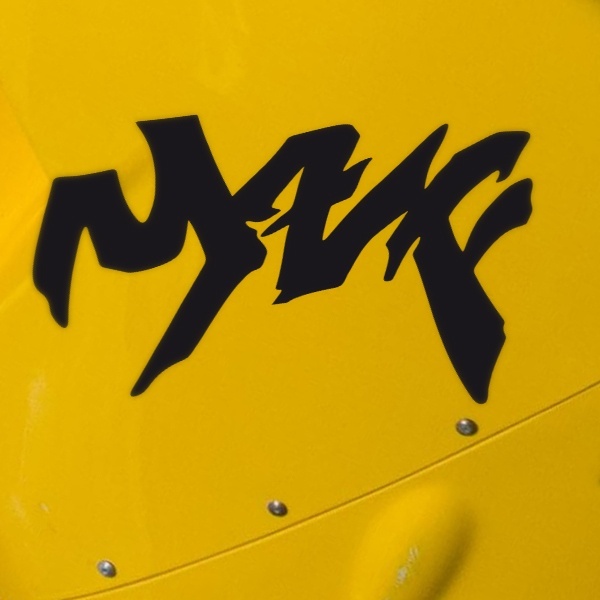 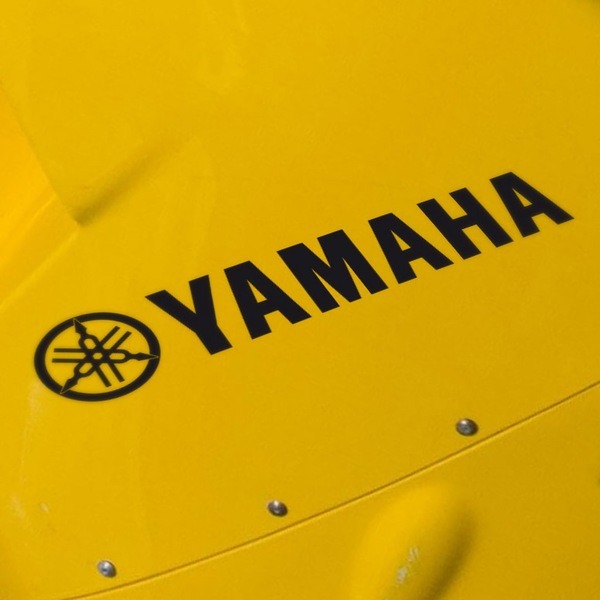 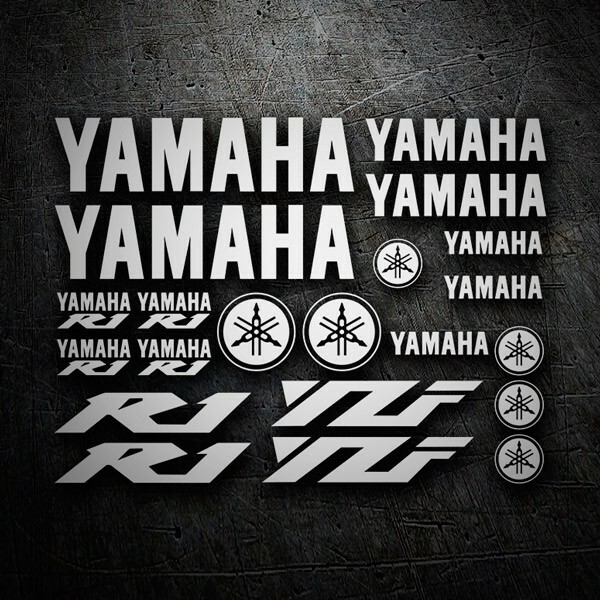 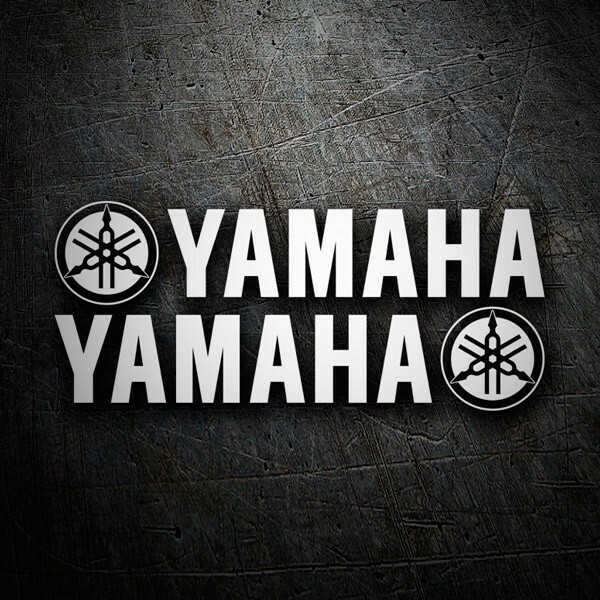 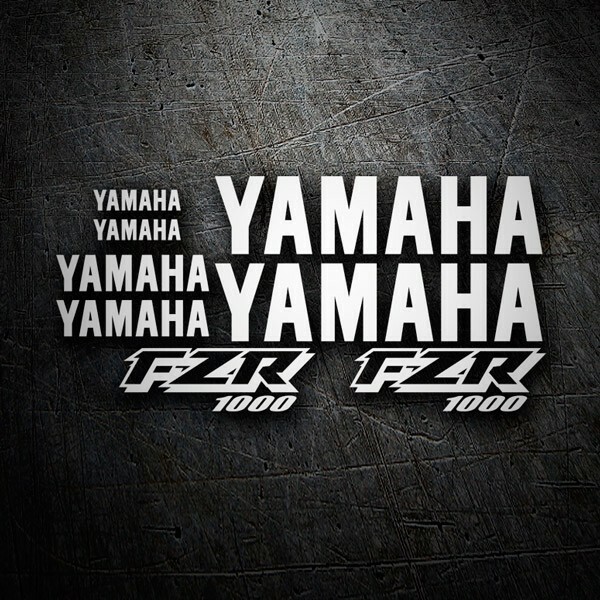 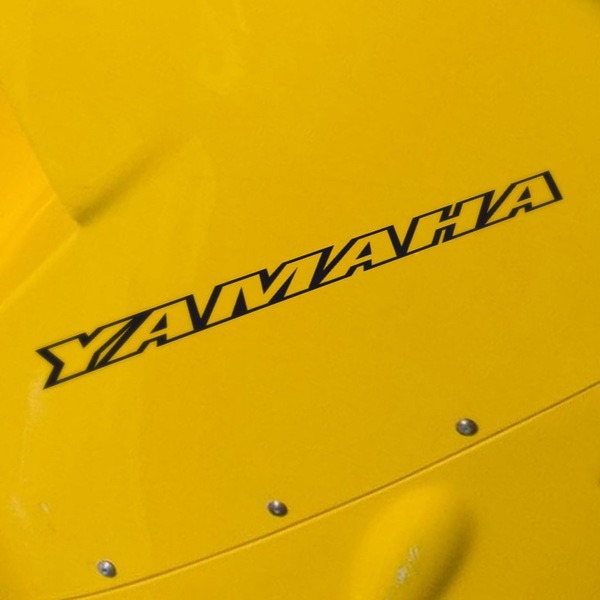 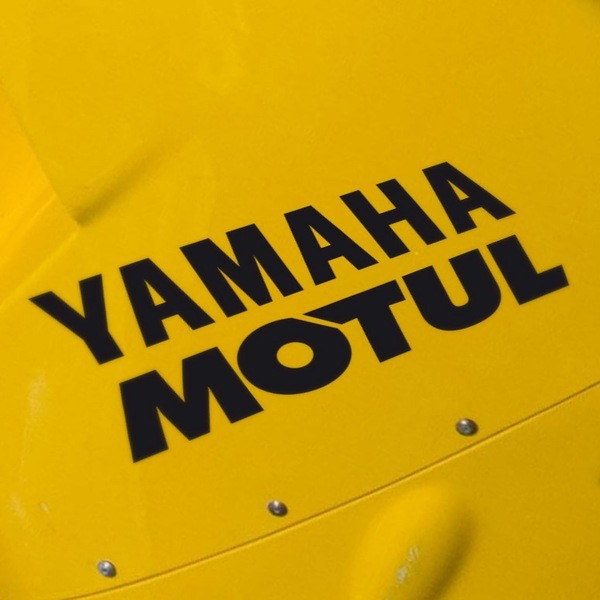 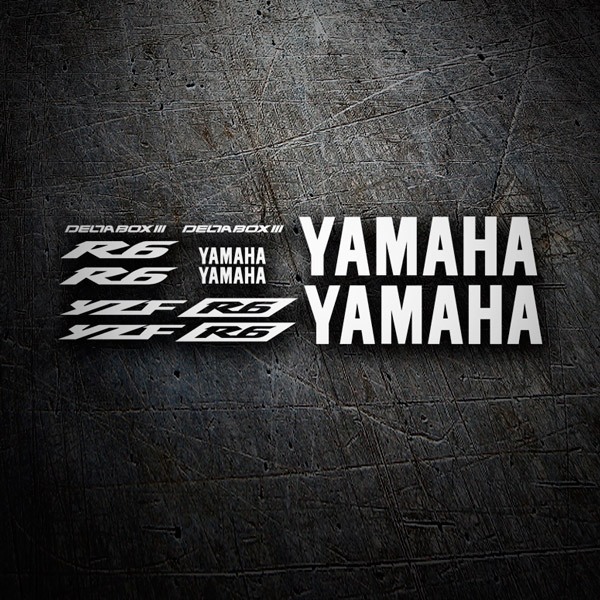 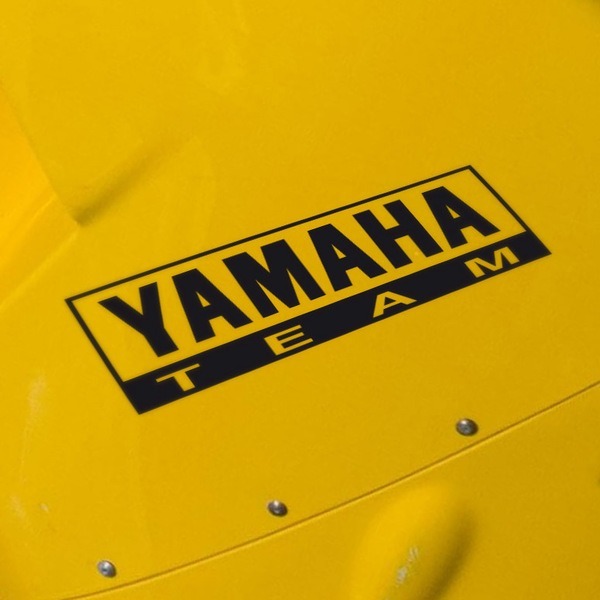 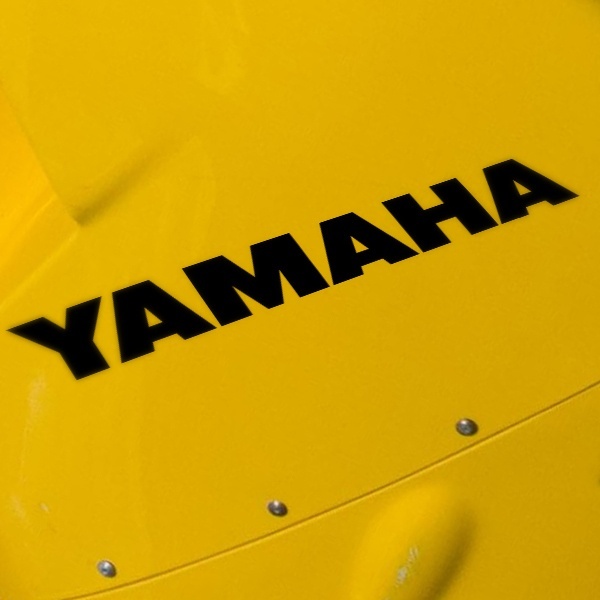 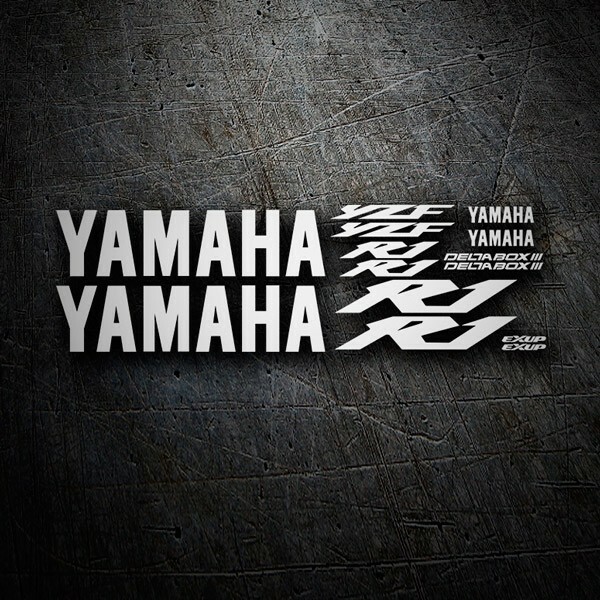 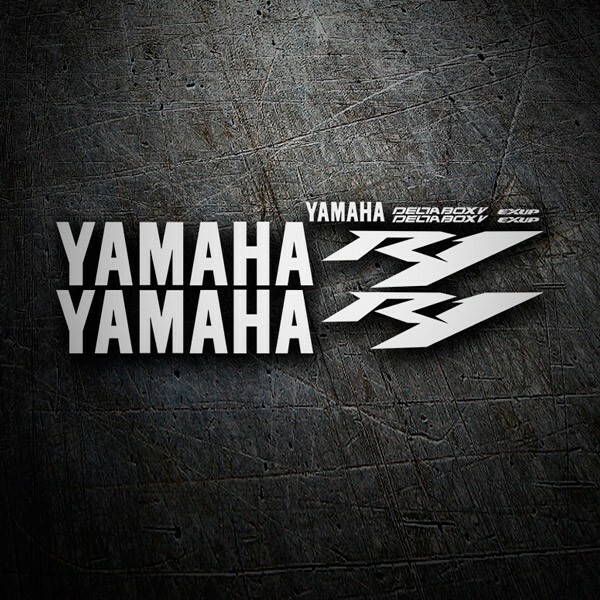 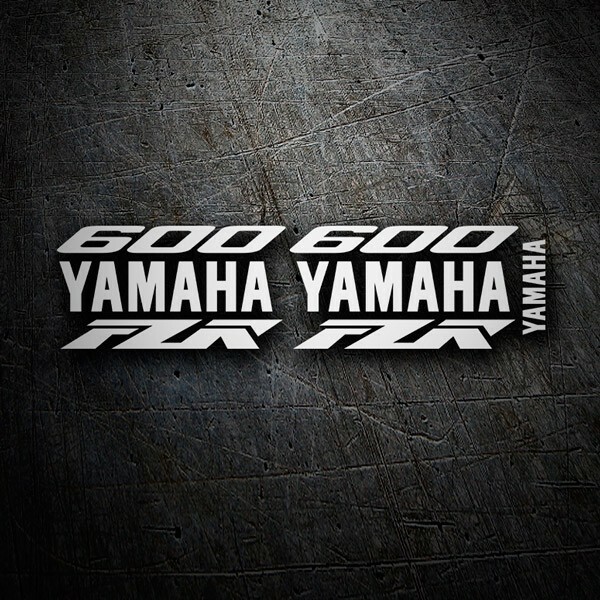 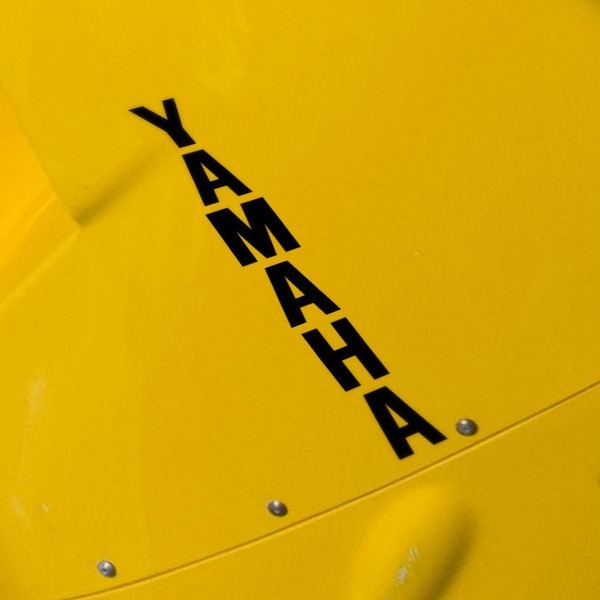 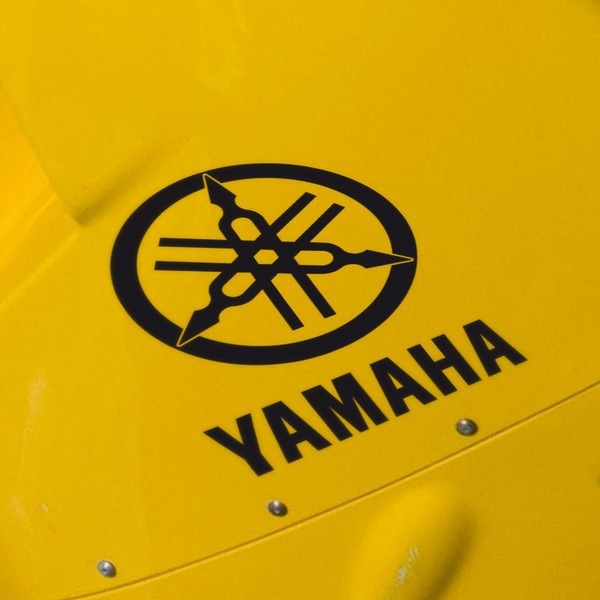 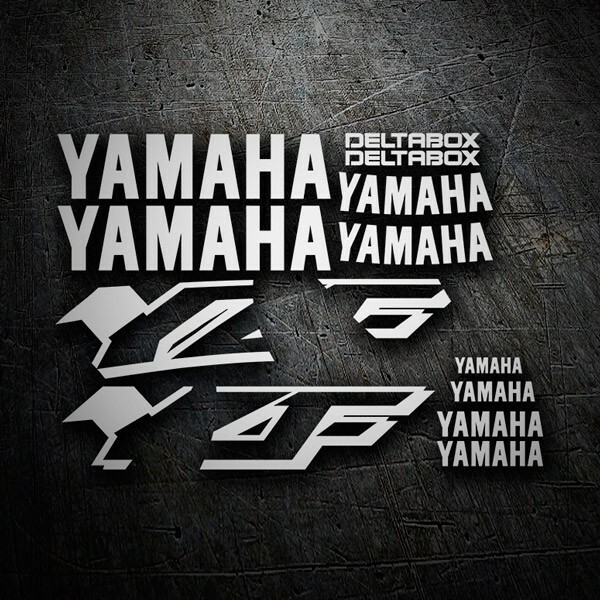 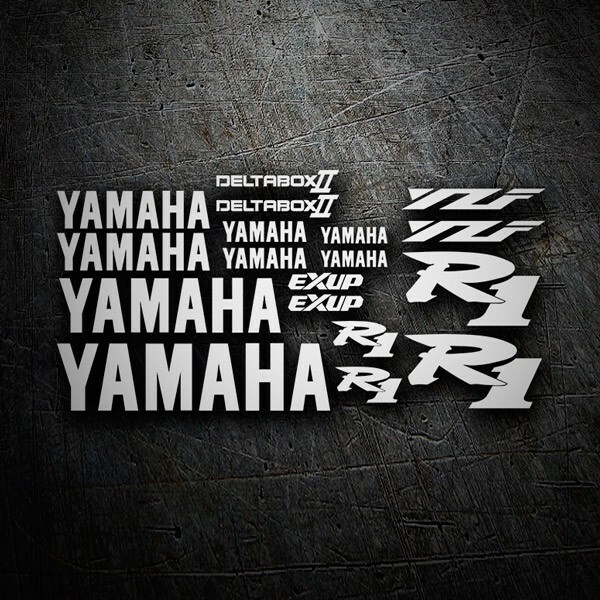 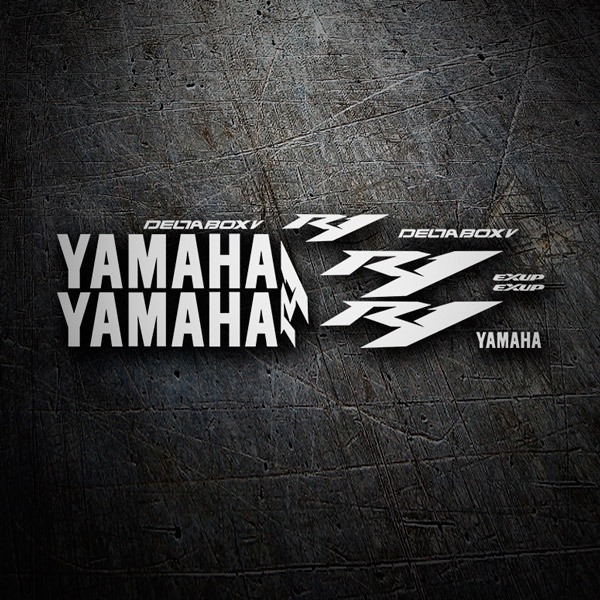 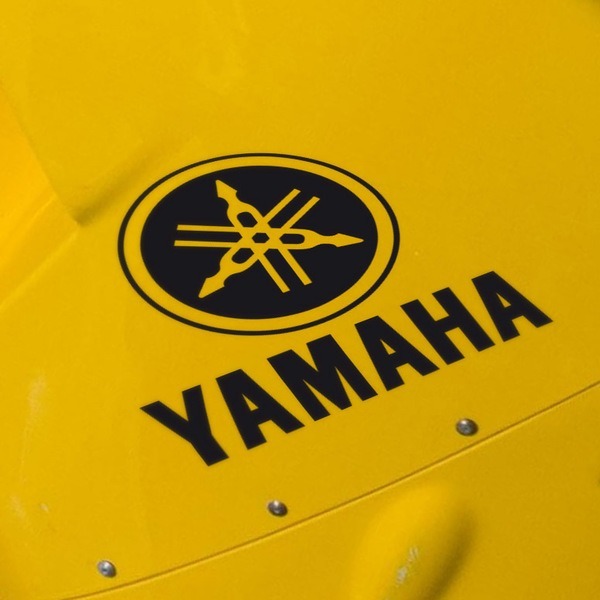 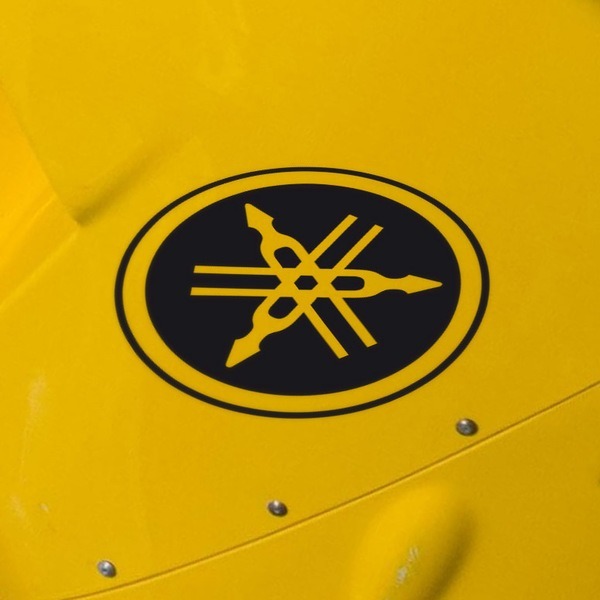 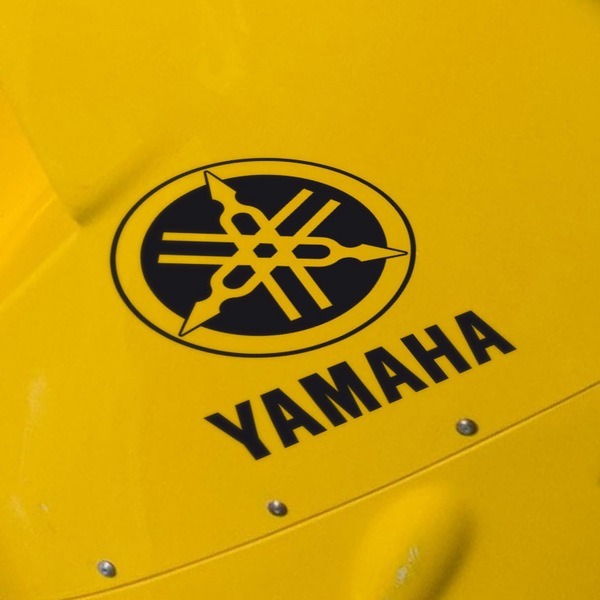 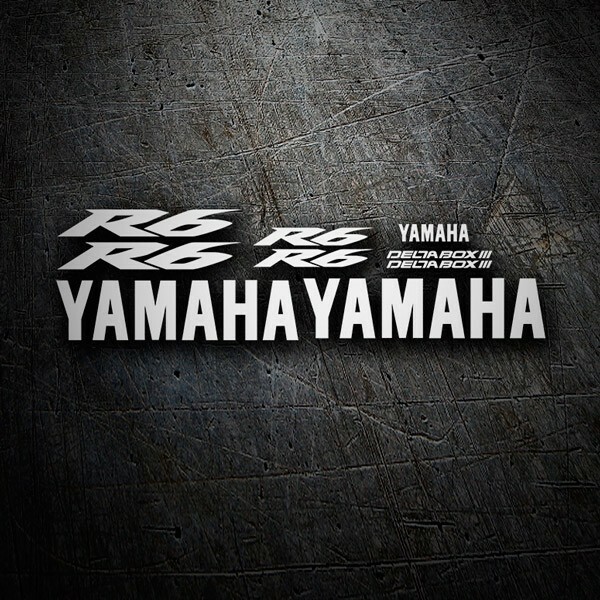 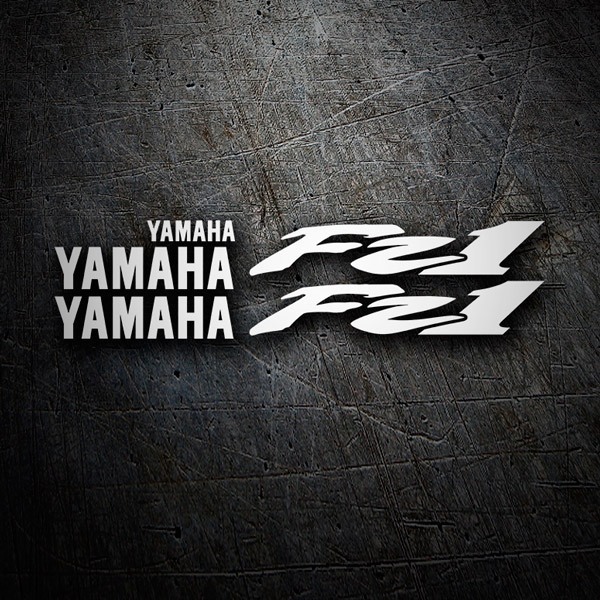 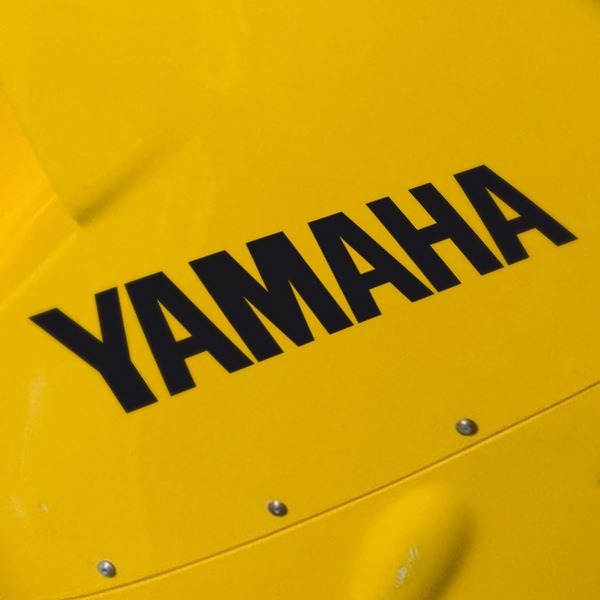 See all our sample of stickers of the Japanese brand Yamaha. 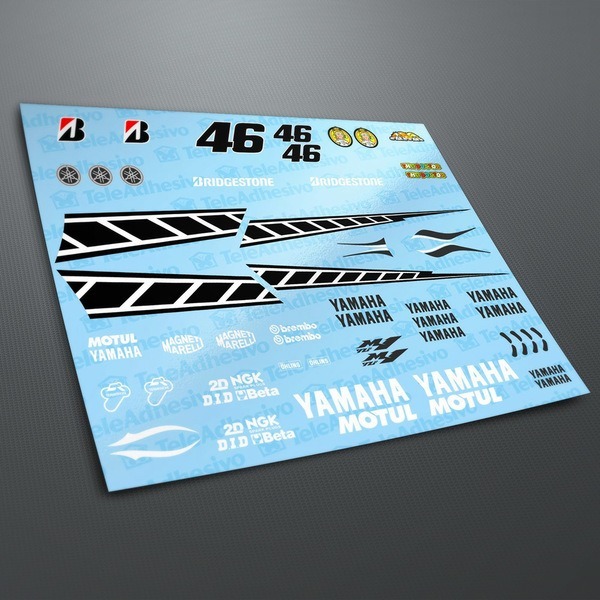 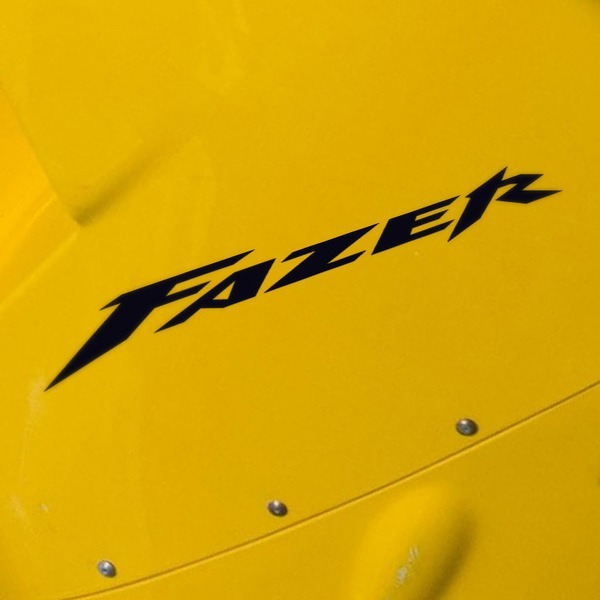 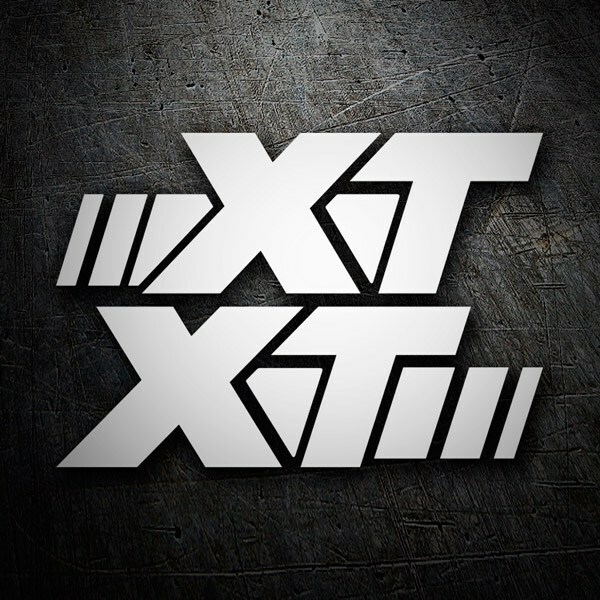 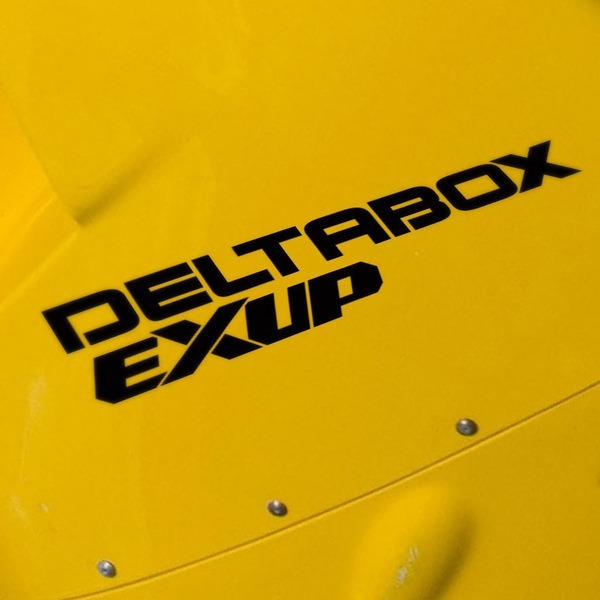 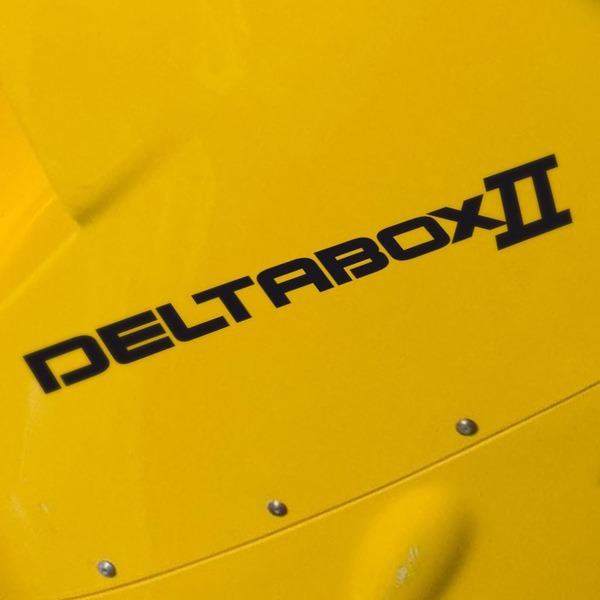 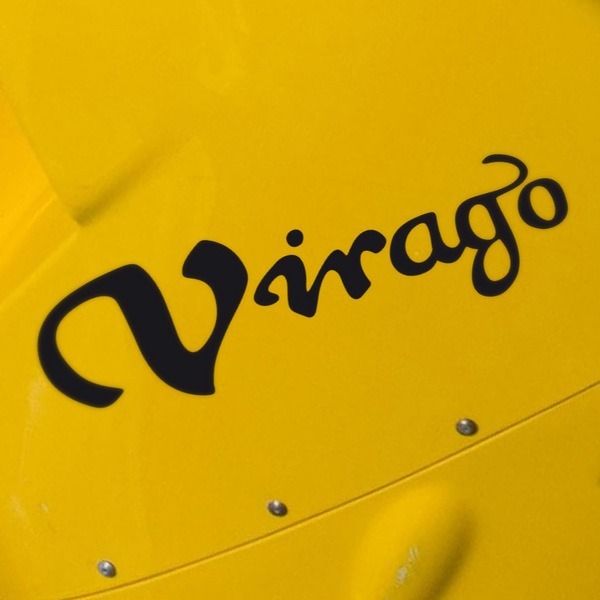 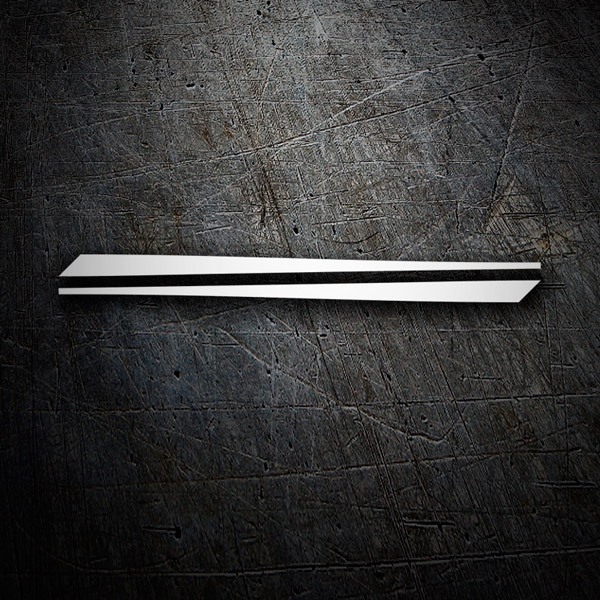 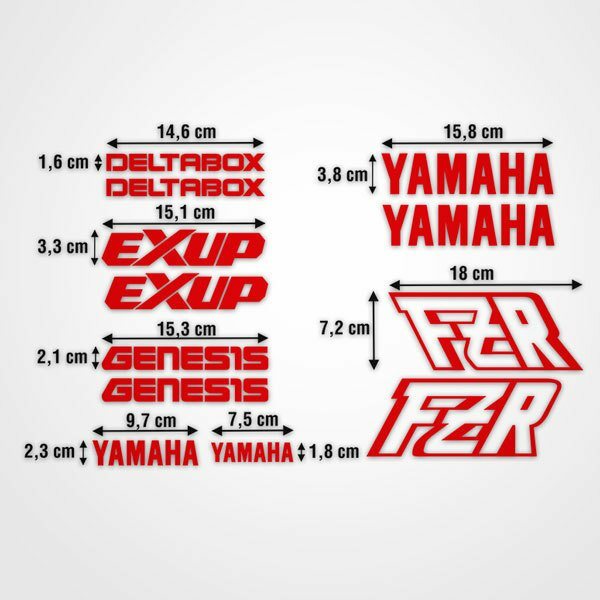 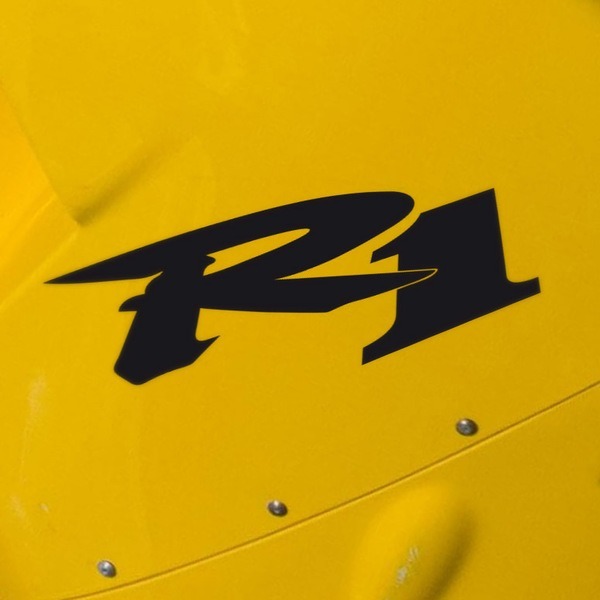 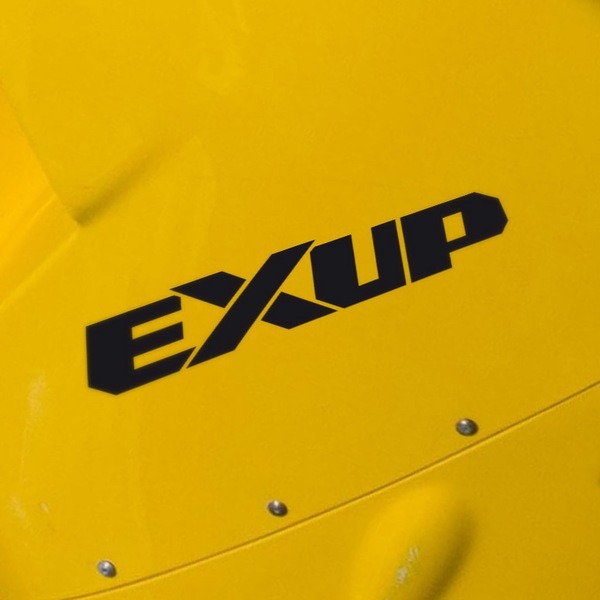 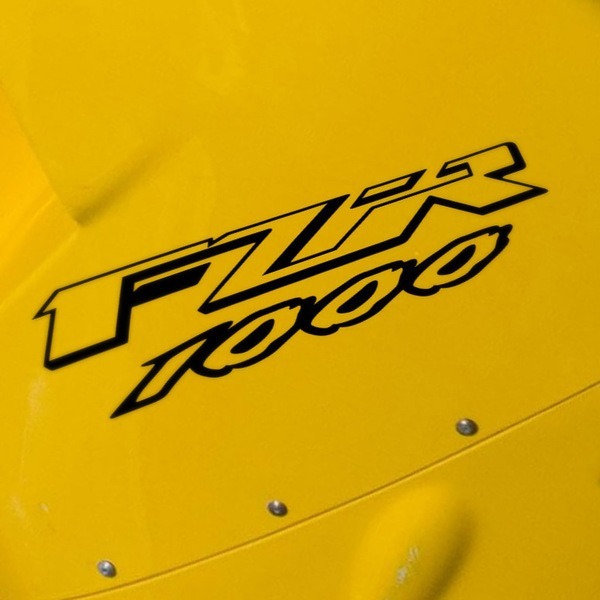 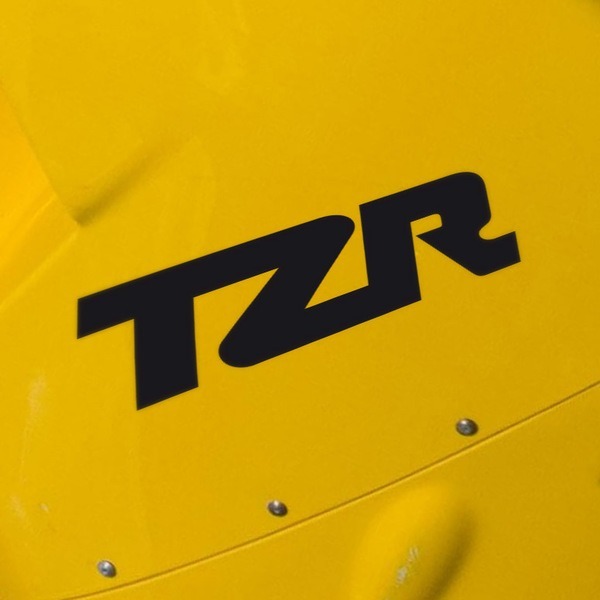 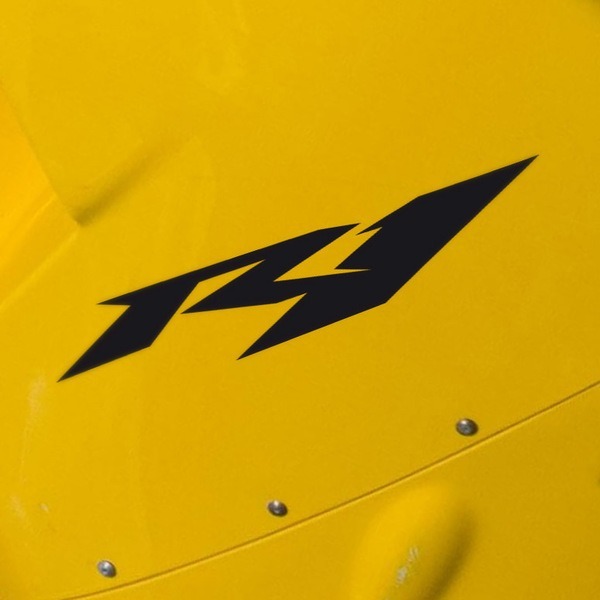 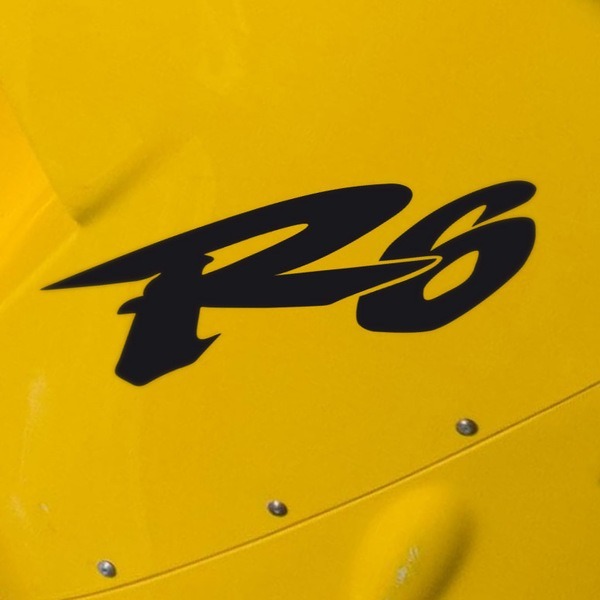 We have a wide range of almost 100 models where you can find all the corporate possibilities of the logo and its symbol, together or separately, in negative and positive, with references to disciplines such as "team" or specific motorcycle models such as the R6, Fazer, TZR, R1, YZF or the Yamaha FZR 1000. 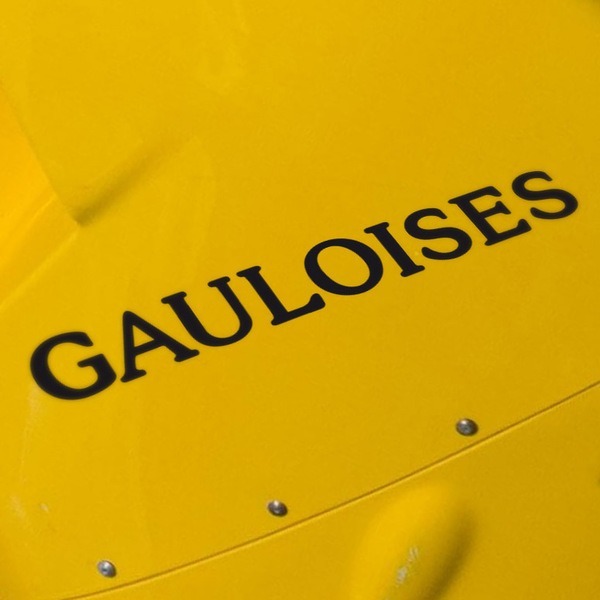 We also offer brand kits where you will find the necessary stickers to label your bike with the appropriate stickers, giving them a new style with the color you like.